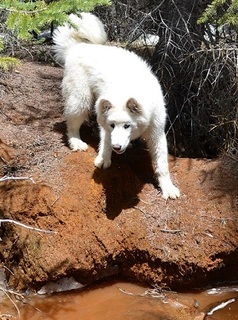 That's Right ! 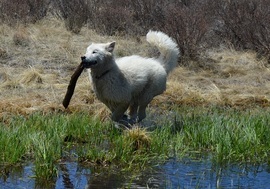 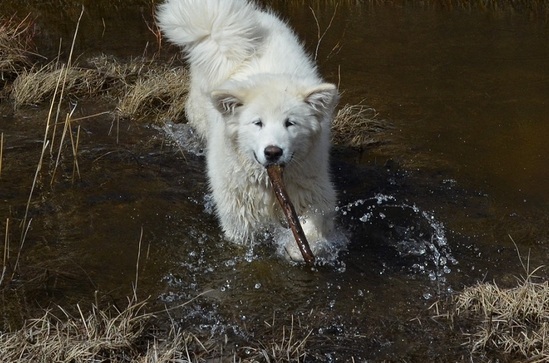 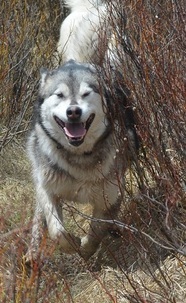 No leashes No Fences and No Boundaries ! 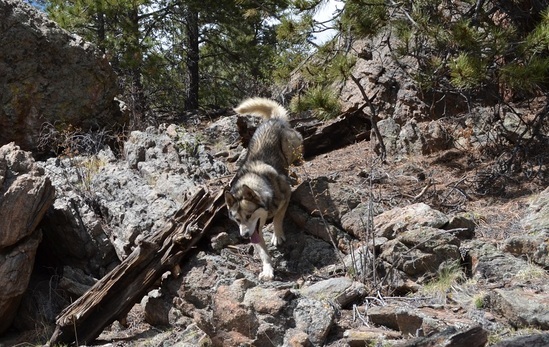 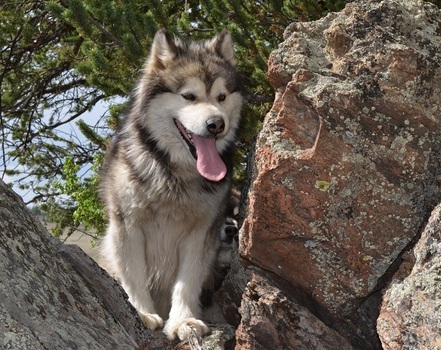 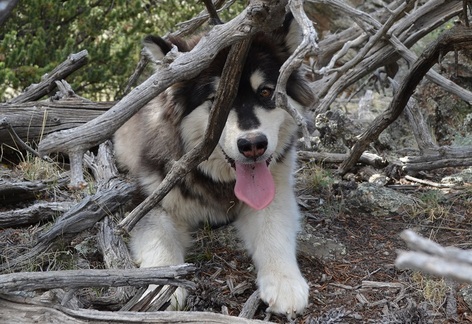 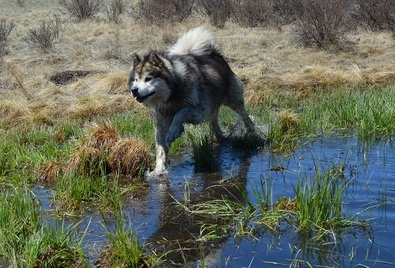 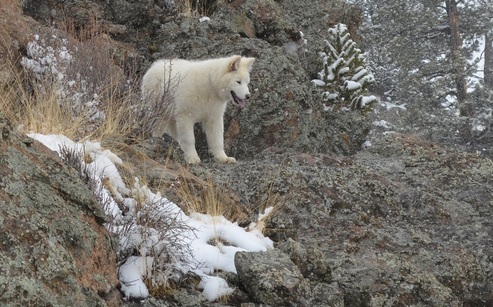 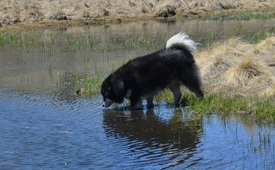 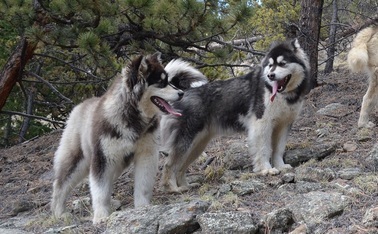 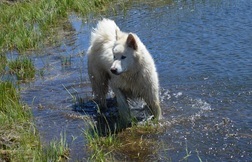 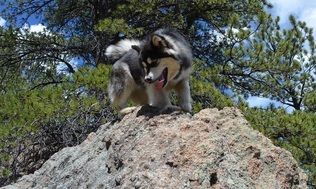 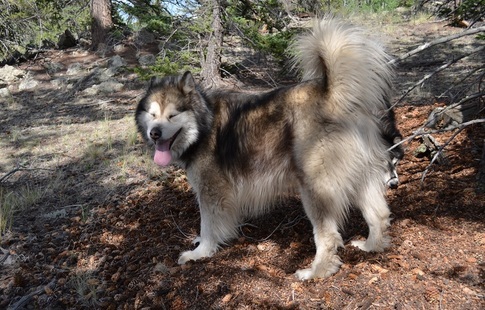 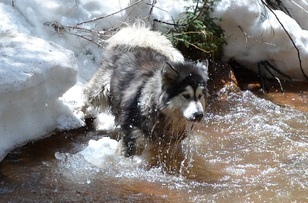 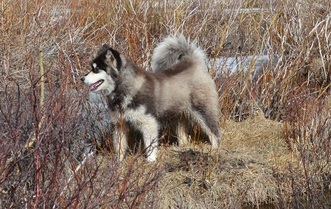 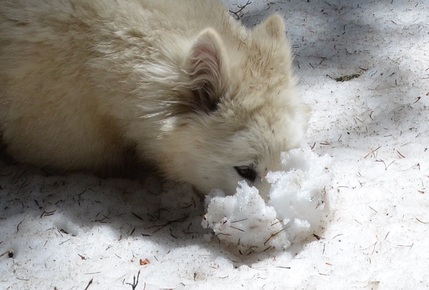 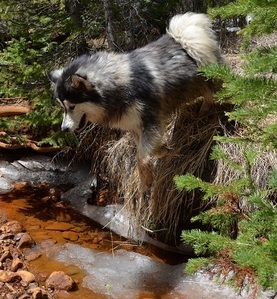 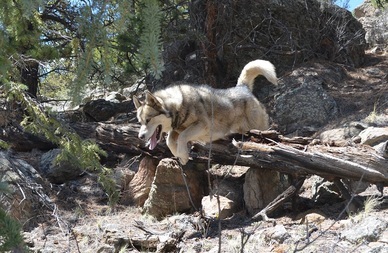 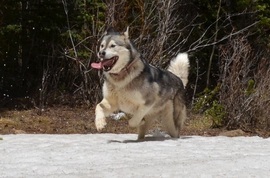 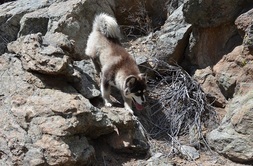 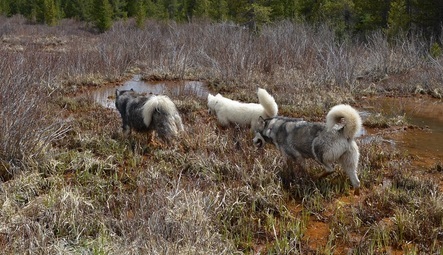 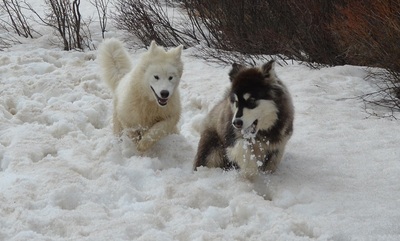 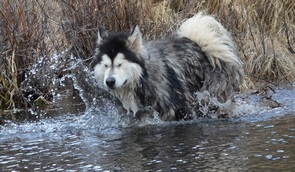 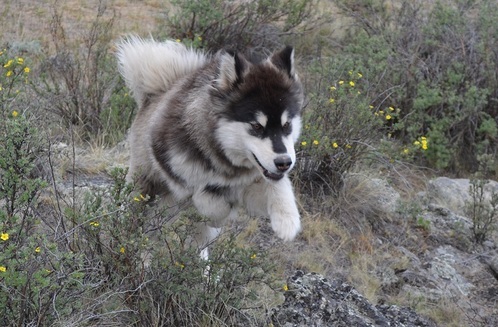 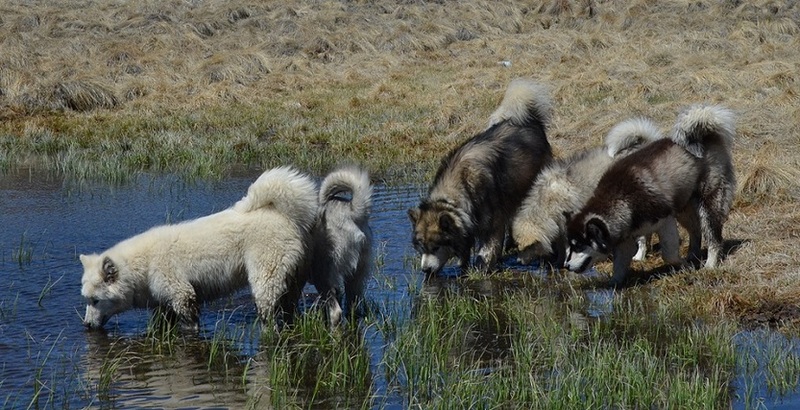 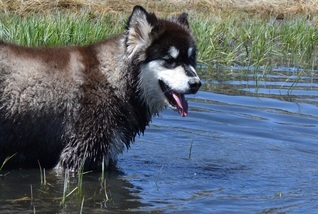 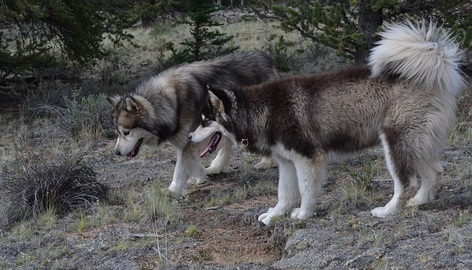 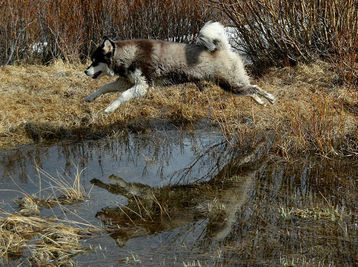 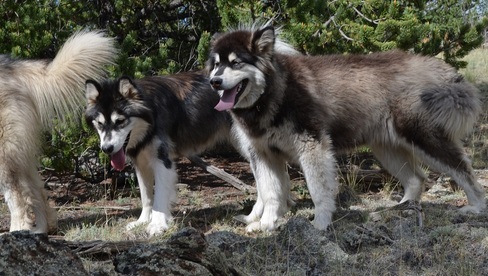 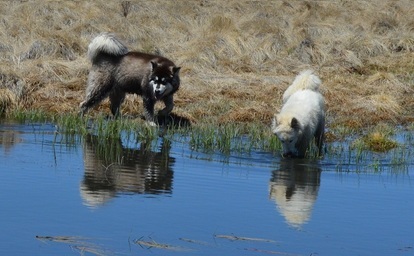 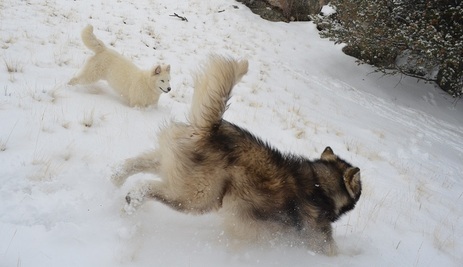 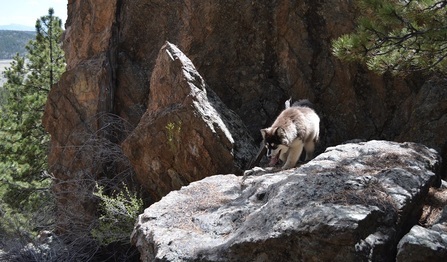 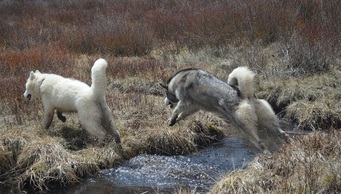 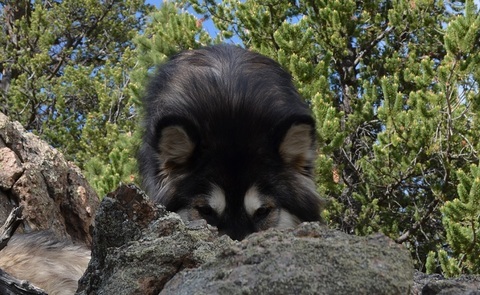 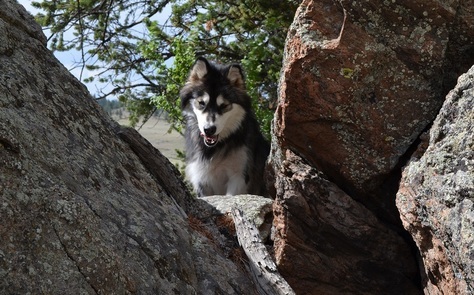 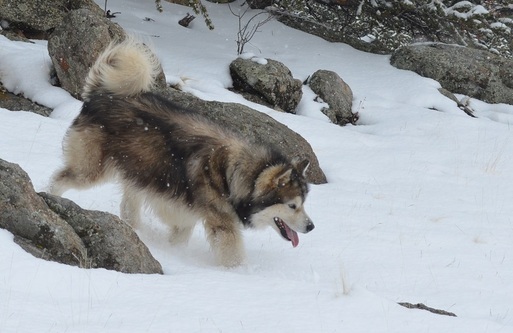 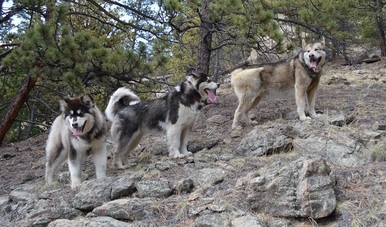 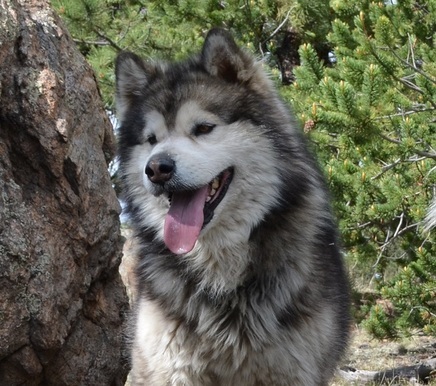 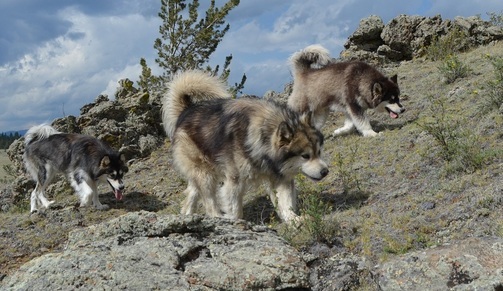 All of our malamutes live awesome lives and run free on a regular basis. 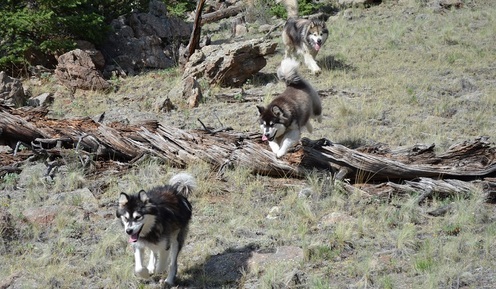 When we are not watching them, they are either in a kennel, fenced play yard, on our deck or in our house. 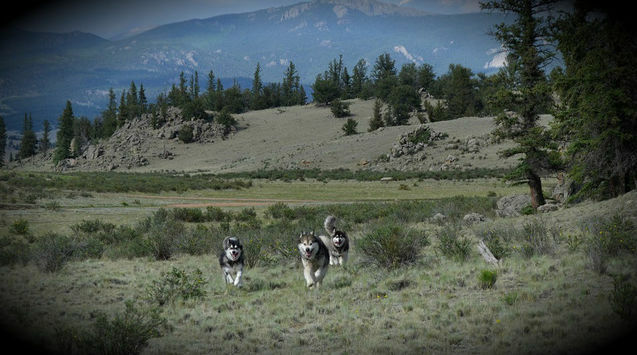 We take them out to open space areas like Forest access areas to run where there are no other people.